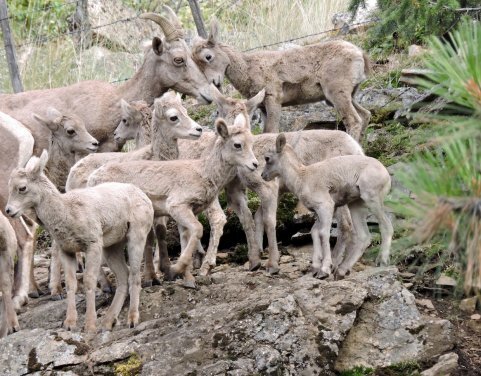 The Nature Trust of British Columbia is working to secure 35.4 hectares of critical habitat for bighorn sheep on the east side of Skaha Lake in the Okanagan. 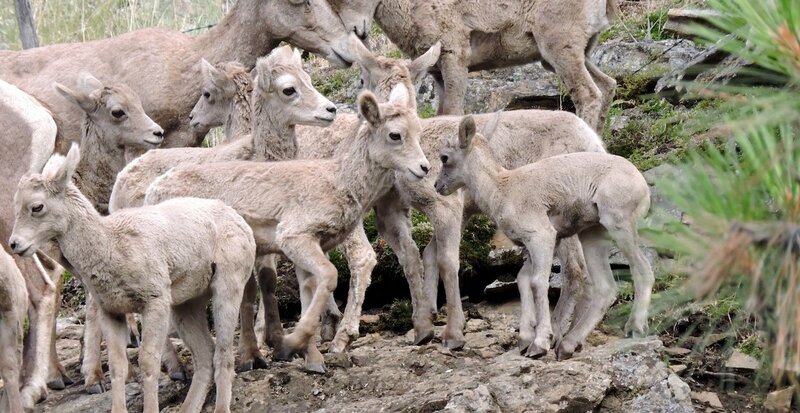 With flat benchlands interspersed through the steep hills, the Skaha Lake parcel is ideal for bighorn, a species at risk. The lower portions are grasslands, transitioning through mixed forest at the mid-level to rocky terrain at higher elevations. The property is surrounded by a 114-hectare conservation area acquired by The Nature Trust in 1988 and 1989. There’s a June 30 deadline to complete the purchase of the parcel, and fundraising efforts include a gala on June 24 at the Delta Grand Okanagan Resort in Kelowna, called Earth Wind Fire. 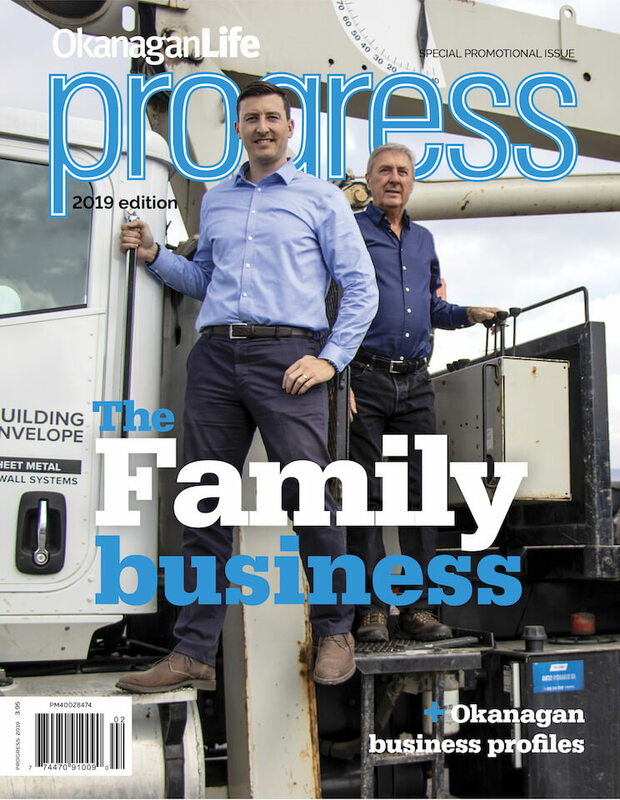 It will open with live jazz, bubbly and appies while guests browse the silent auction items, followed by sizzling food stations featuring some of the province’s top chefs, a live auction and dance party.